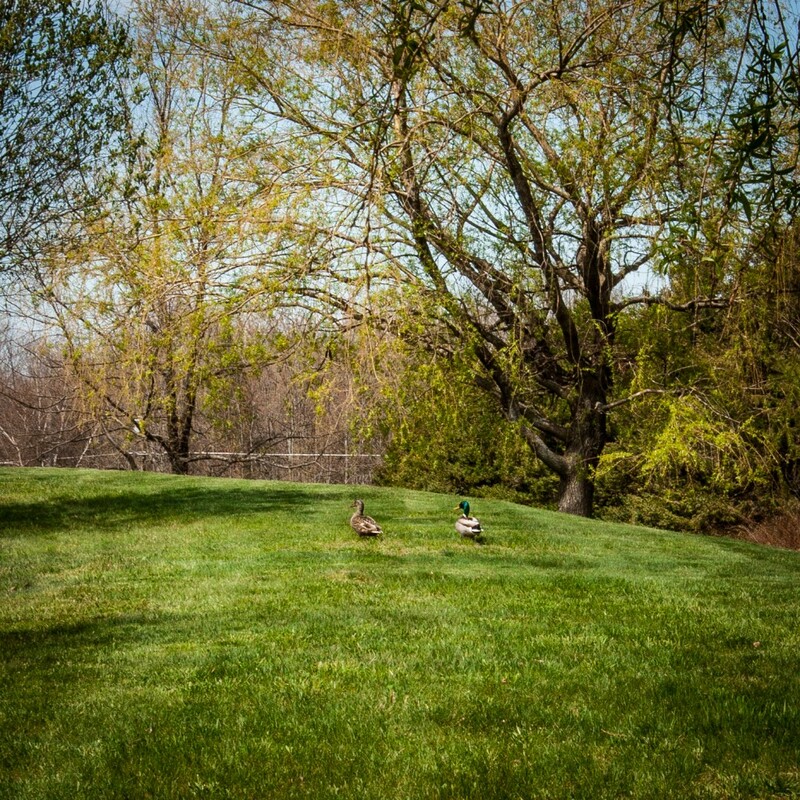 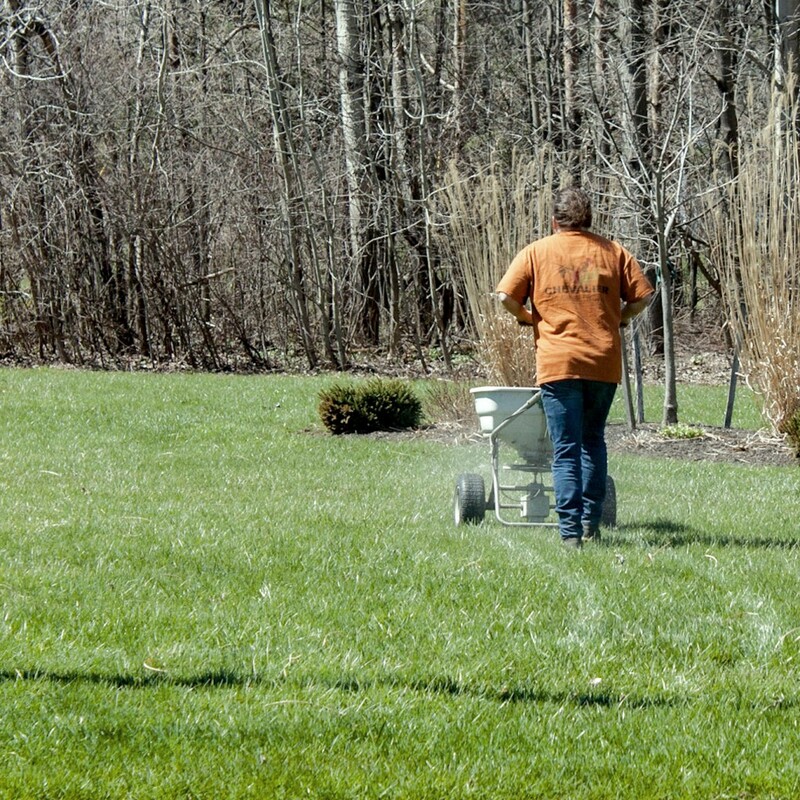 Weekly mowing, trimming, and edging keeps your property looking neat throughout the season. 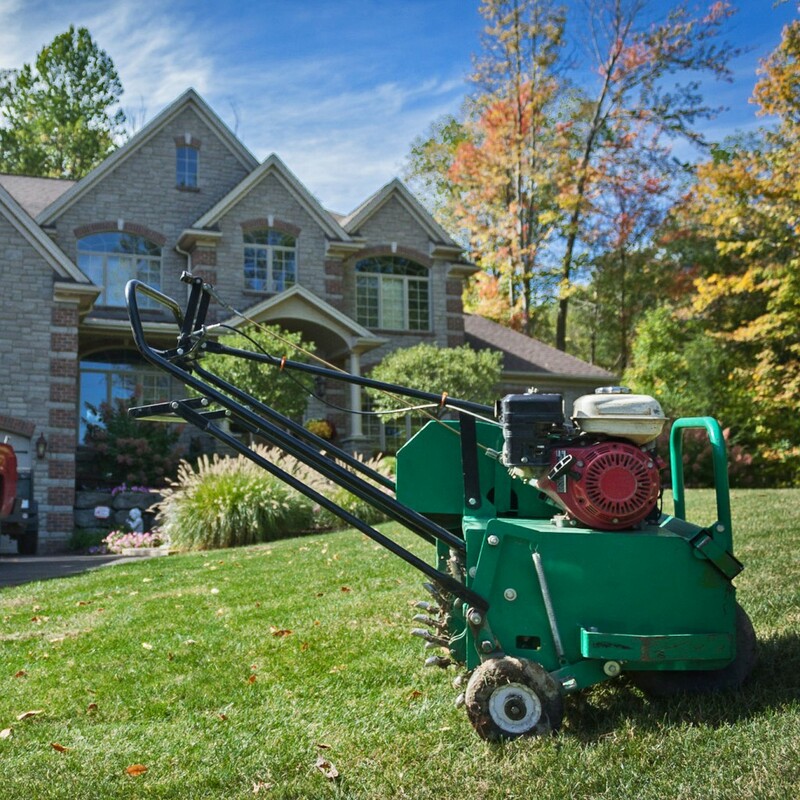 Properly mowing at 2.5” in the spring and fall and 3” in summer (according to Cornell recommendations) keeps your lawn green and healthy longer in tough conditions. 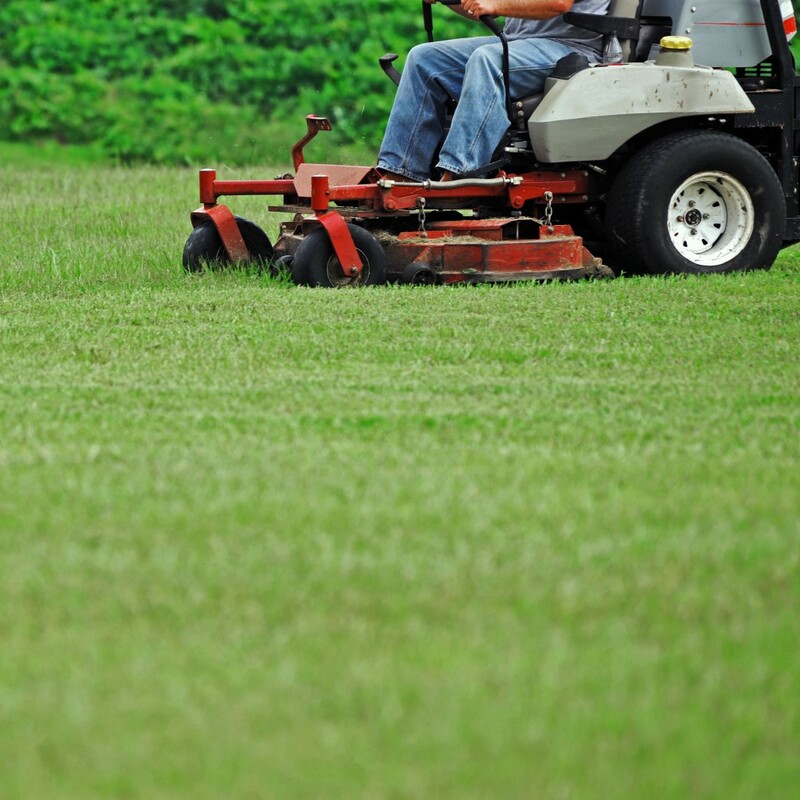 We sharpen our blades everyday to ensure the sharpest, cleanest & most even cut; keeping your lawn looking spectacular. 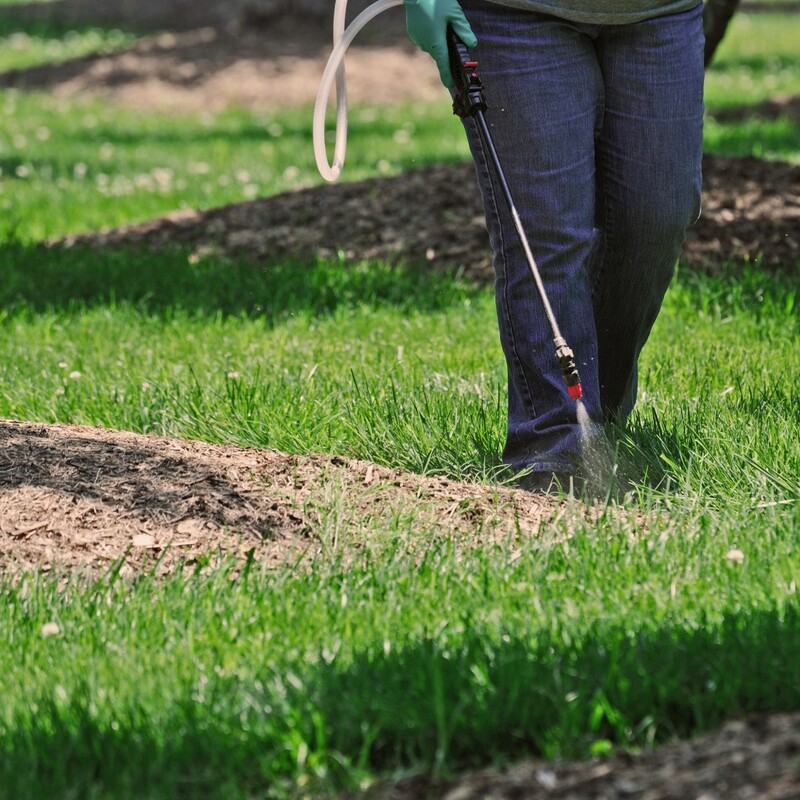 We also provide lawn treatment packages to keep your lawn weed & insect-free while maintaining appropriate levels of nutrients to keep your lawn green and healthy.